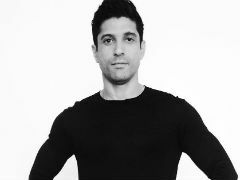 From Masaan to Meghna Gulzar's Raazi to Hirani's Sanju, actor Vicky Kaushal has not only evolved as an actor but has also considerably revamped his workouts and his fitness schedule. Vicky Kaushal is truly one of the most versatile and bona fide actors of the B-town. It is not hidden from any of us how much hard work and dedication he puts in his films. His commitment towards work and body have influenced people so much that they have started engaging themselves in being fit and healthy, just like Vicky. For Vicky Kaushal working out means to keep a check and focus on all the parts of the body, it was never about just focusing on building muscles, chest and abs. People who follow him on Instagram would know that exercising is a vital part of his everyday schedule. In one of his recent stories, Vicky shared how he gained weight from 77 to 91kg. This rigorous preparation seems to be for his role of a military man in his next film Uri. Bollywood actor Kartik Aaryan is one of the few celebrities who is currently taking breaths away by his acting, dancing and fitness skills! 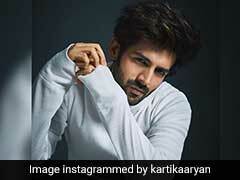 Here's a sneak peak into Kartik Aaryan's fitness regime. Vicky Kaushal can be seen numerous times doing pull-ups. A form of strength training, pull-ups is a multi-joint movement that comprises wrists, elbows, shoulders, and biceps. Dynamic compound exercise like pull-ups enhances functional health and the relationship between the nervous and muscular systems. Pull-ups minimize the chances of future back pain and prevent any severe injury to happen. Strengthening back and core muscles improve posture and provide a taller and leaner look. 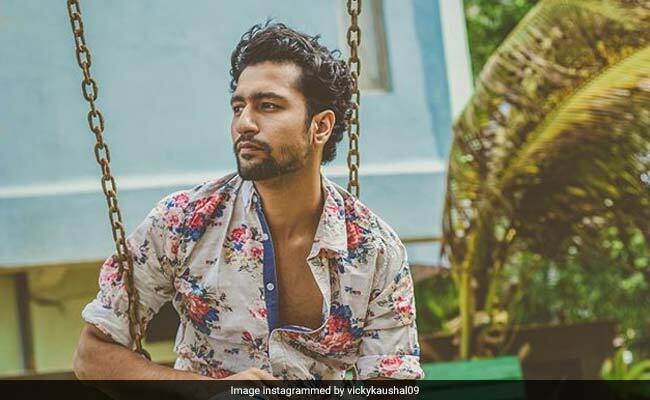 So, now you know how and why the actor Vicky Kaushal got that perfect 'V' shaped body you aspire to have. Vicky's stories on Instagram would often be next to the treadmill, warming up or stretching, all set for a refreshing run. Running is one of the most critical activities for a healthy body and heart. It is the simplest and most accessible form of exercise that everyone can do, irrespective of their age. The pace of running can vary from individual to individual, depending on fitness levels. Studies have shown that running lowers rates of stroke, cancer and metabolic conditions like diabetes. With age, bones start to age and get weaken hence to make bones stronger, running is necessary. Out of all the workouts that Vicky Kaushal does, he makes sure he does not miss out on battle ropes training. Battle ropes are one of the most significant elements in almost every fitness centre around the world. The exercise helps in improving grip strength as higher force is needed for the progress of waves. Whether you are forming waves, stretching the ropes, or lifting the ropes, battle rope training generates stability better than most other stability exercises. Apart from these, another most essential benefit of battle rope training is mobility. The exercise helps in improving mobility in shoulder, core, hips, grip, foot, and ankles. There is also a significant improvement in dynamic performance after doing the exercise regularly. Keep up with the hard work, Vicky... no wonder women are falling head over heels in love with you!